Ever since I’ve started working full time I’ve found that I have less and less time to read blogs. I used to spend hours and hours (daily) reading fashion and beauty blogs, scrolling twitter and social media to keep completely up to date with all things blogging. When I first started blogging, bloggers were more supportive towards each other and would share each others links on their sites but that just doesn’t seem to happen anymore. 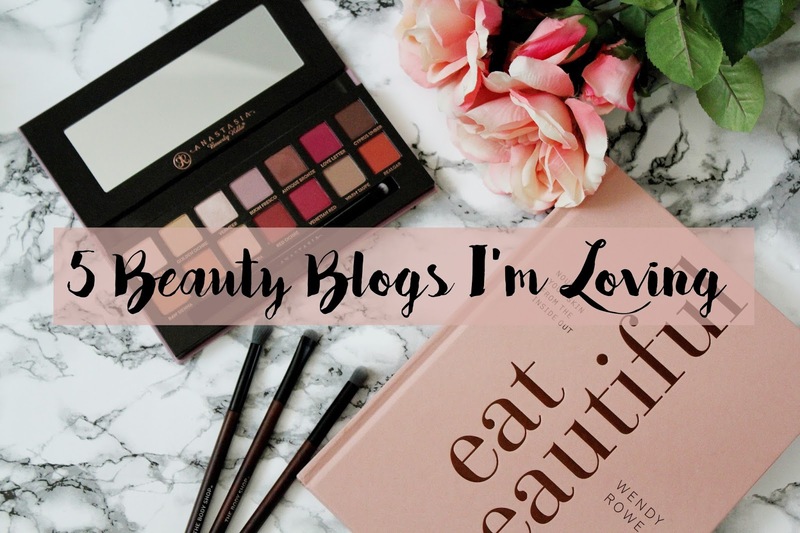 Now are the days when there is awards specifically for bloggers and influencers and I’ve found that these awards select the same top 1% time and time again and there are so many bloggers which get un-noticed so today I thought I’d share with you all 5 beauty blogs I’m loving right now. 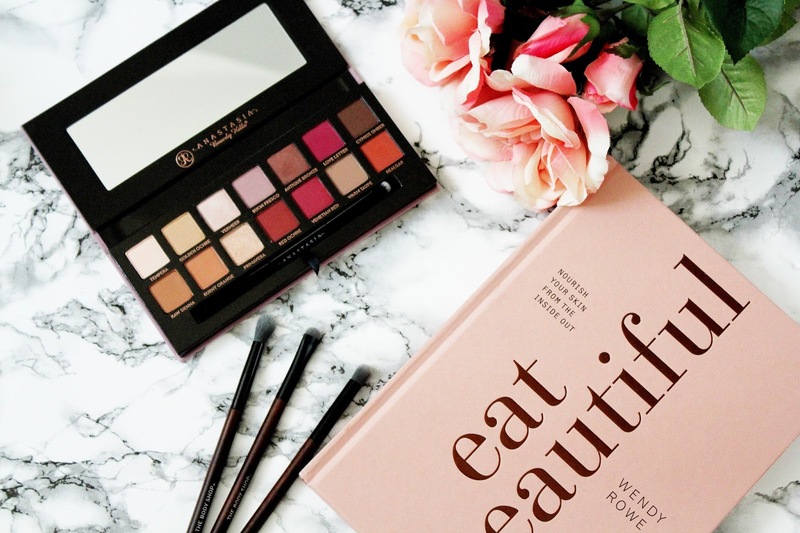 These beauty blogs I like to read on my lunch break at work via the bloglovin app! Can we just talk about how gorgeous this girl is? Leanne’s stunning and her make-up always looks on point. I love her make-up hauls via Instagram stories (you can follow her here) and she posts pretty much daily on her blog. I discovered her through Instagram last year and her blogs been a regular read of mine ever since. If you love all things high-street and make-up add Leanne’s blog to your bookmarks. If you’ve not heard of Lily and her blog Pint Sized Beauty you are seriously missing out. I find that her posts are so well photographed and well written and she always recommends some really amazing products. I love how her posts vary from beauty reviews, lifestyle topics to even blogging tips. She’s also really friendly on Twitter too. I’ve never met Lily but I am sure I will do at some point as I’d imagine we’d get along really well! Gemma’s blog is one I haven’t been following long (about 6 months I think now!) but I love reading the content she puts out. She’s got a gorgeous little boy called Reuben as well and I love reading her updates of how much he’s growing and what it’s like being a young mum. Also, if you’re a fan of photography you’ll absolutely adore Gemma’s blog. She takes photos so beautifully and I love her posts on blogging tips and I love reading about the beauty products she recommends. One girl I absolutely LOVE is Hannah Gale. I’ve been following her blog for years now but in the blogging world I don’t think this wonderful lady gets the blogging recognition she deserves. Her posts are so well written, her photography on her blog is just beautiful and what I love most about Hannah is that she’s relatable. 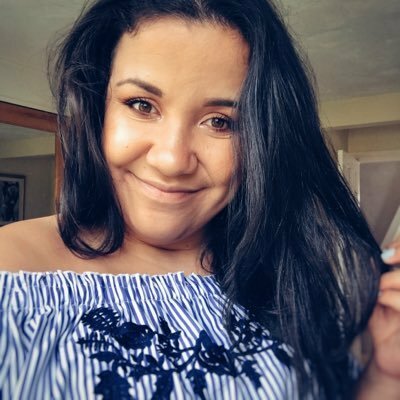 She writes posts about how she’s feeling, what’s going on in her life, not just product review after product review (I’m a little bit guilty of that!) I find that she’s so easy to follow on all platforms and it’s more like getting to know a friend through her posts and YouTube content. I am a little bit of a fan girl as I read her blog religiously pretty much everyday! Don’t you just love it when someone just gets you? I find that Frances is so supportive towards my blog on social media and I absolutely love her blog too. She posts beautiful content, great photography and did I mention she works for the dreamiest brand ever Liz Earle?! You can follow her on Twitter here.